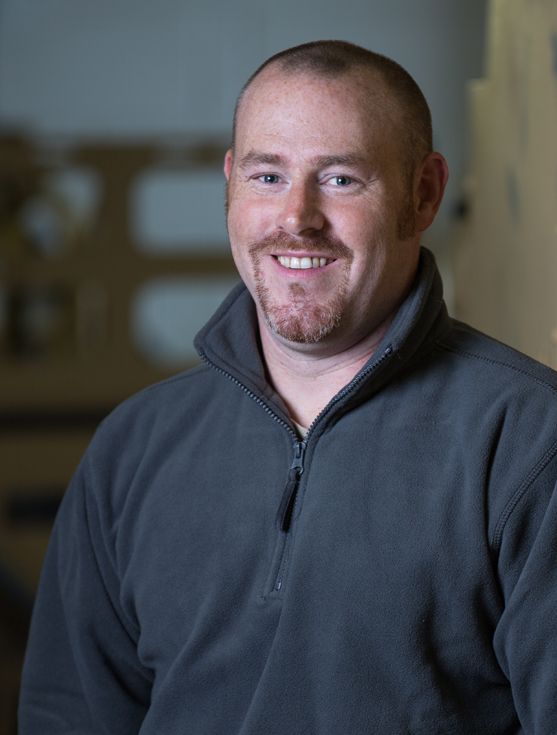 Rory joined Supacat in 2000 after 5 years in the Royal Navy and is currently the Repair Manager for Defence Vehicles. He has worked in a variety of operational roles within the company, including leading the electrical team. Rory transferred to the customer Support Team in June 2012. He now acts as the Repair Manager and Field Service Representative in support of the Defence fleet. Rory is the primary point of contact for the Supacat helpdesk and technical support queries coming into Supacat from existing customers.